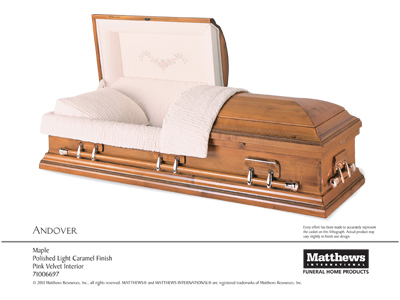 Wooden caskets offer the warmth and comfort most people are looking for in the afterlife. 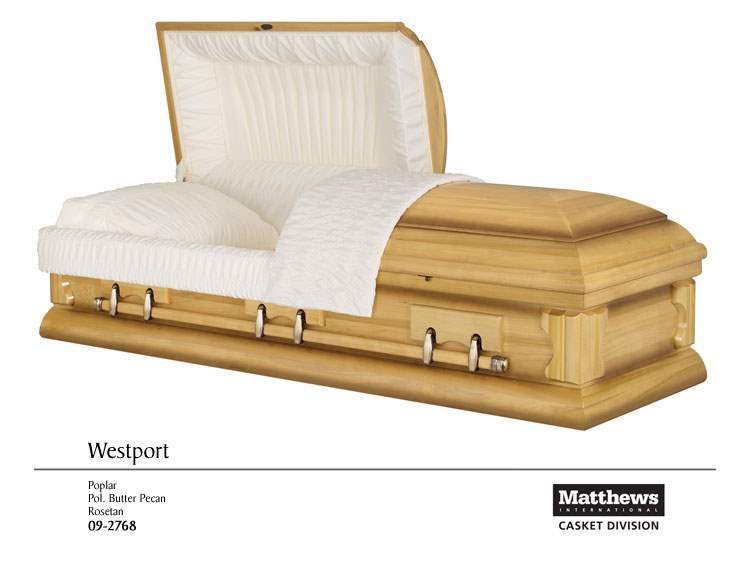 They are available in a wide range of design options and wood types. 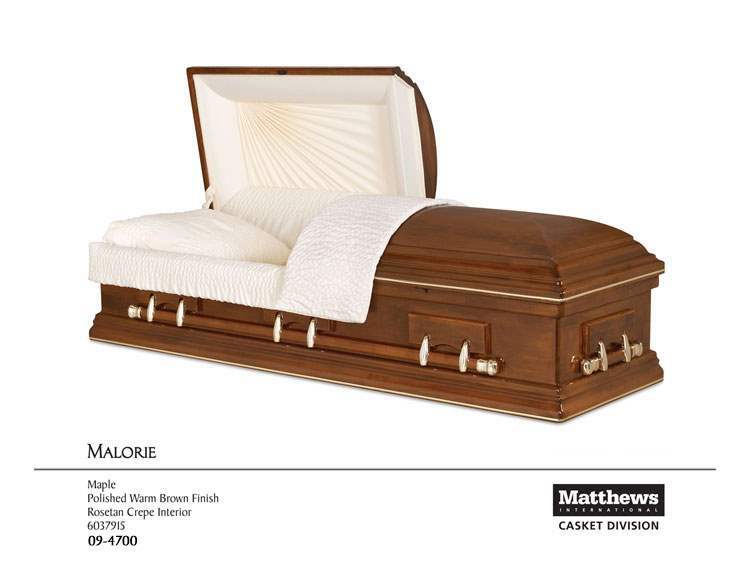 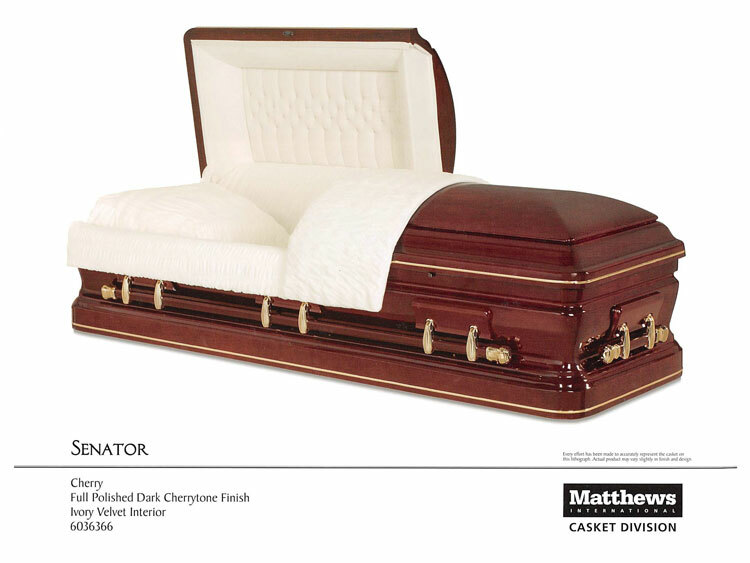 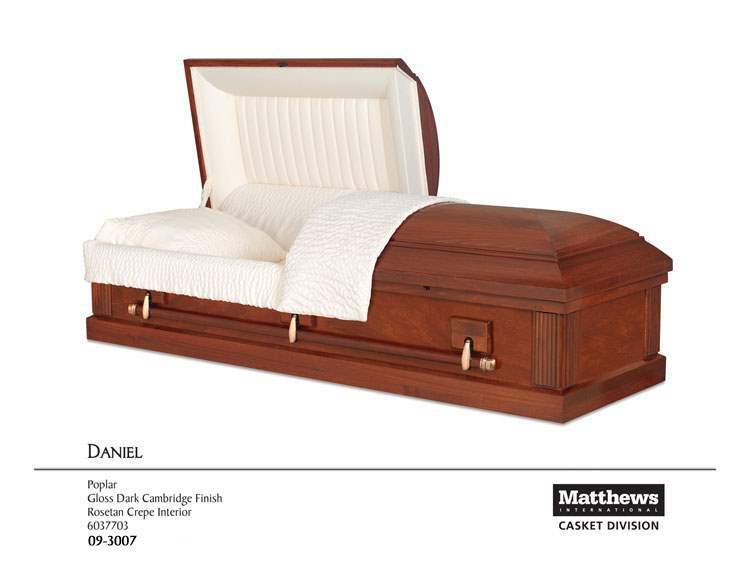 Wooden caskets are produced with expert craftsmanship and an attention to detail. 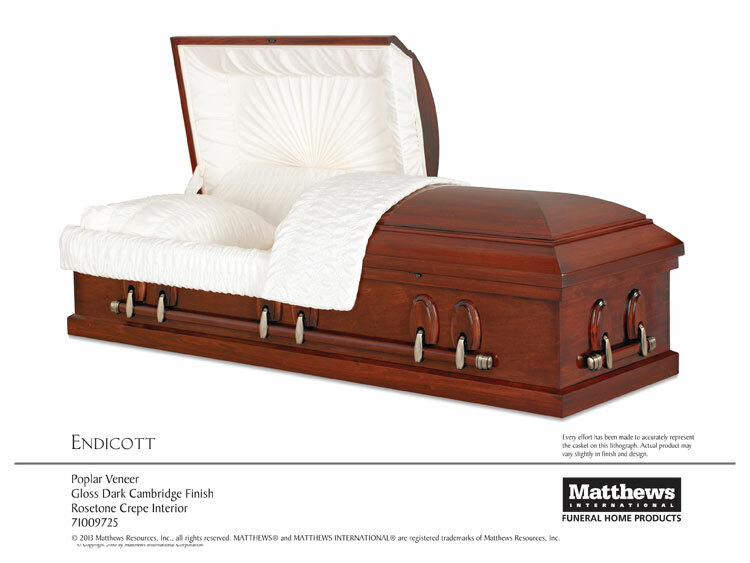 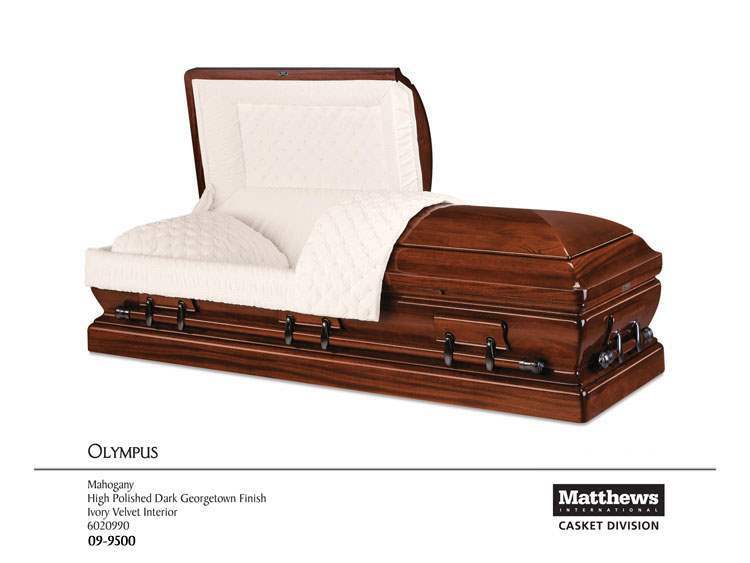 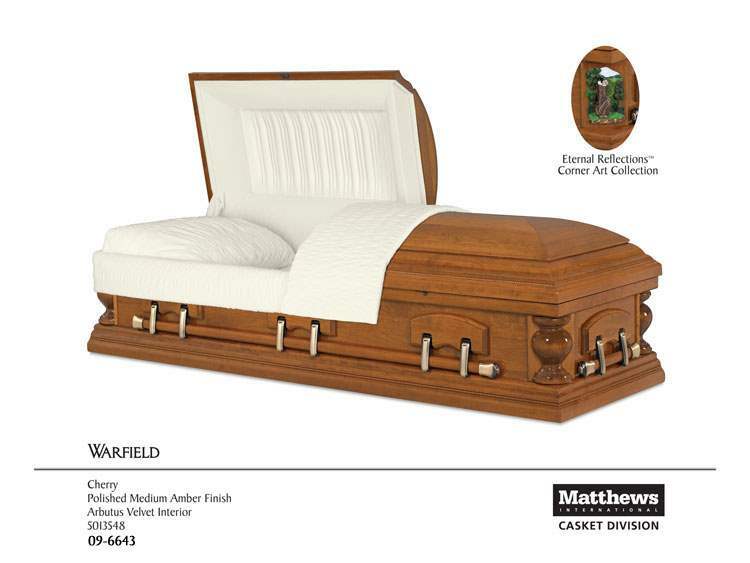 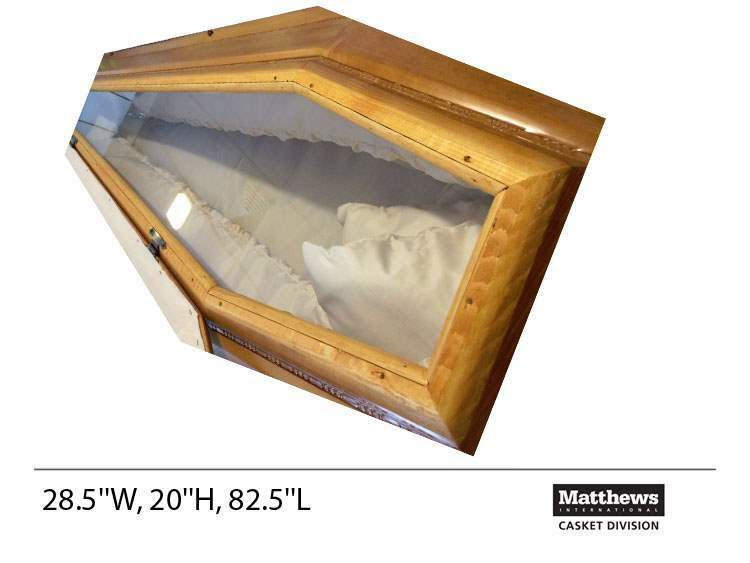 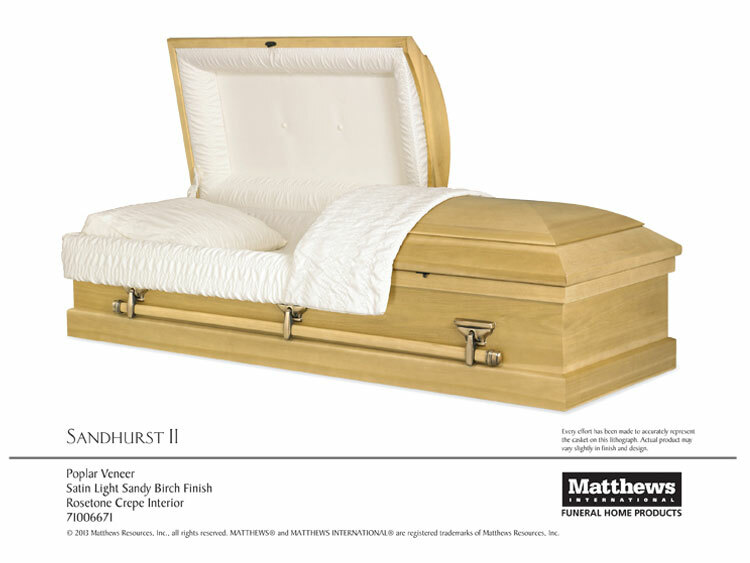 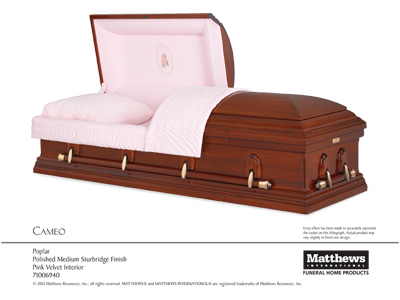 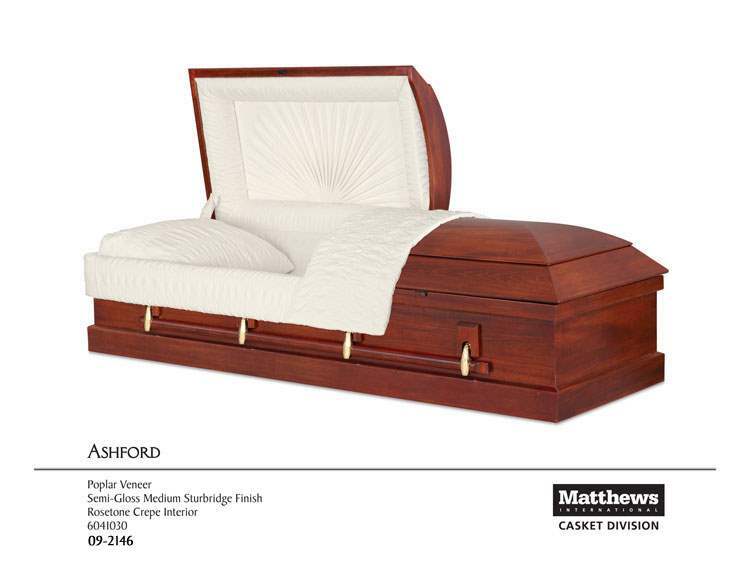 Wood caskets are available in both hardwoods and softwoods, depending on your preference. 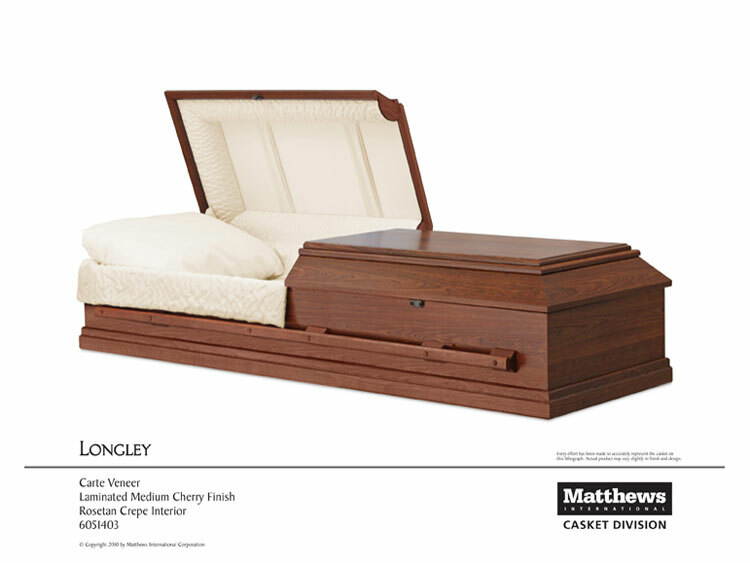 If you have any questions about our wood caskets, do not hesitate to call Bergen Funeral Service.